Some of the best times were spent at the funfair. Recreate the look, smell and taste of a good old funfair at your event. 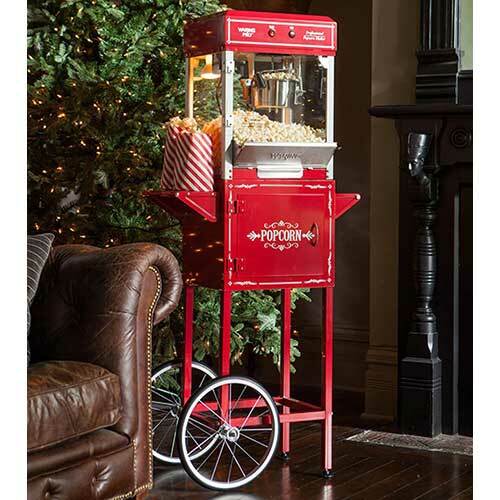 Create a funtastic buzz with our Funezee Popcorn Cart, delivered with your very own operator and tradtional stripe popcorn boxes. Your guests will poptastic time.